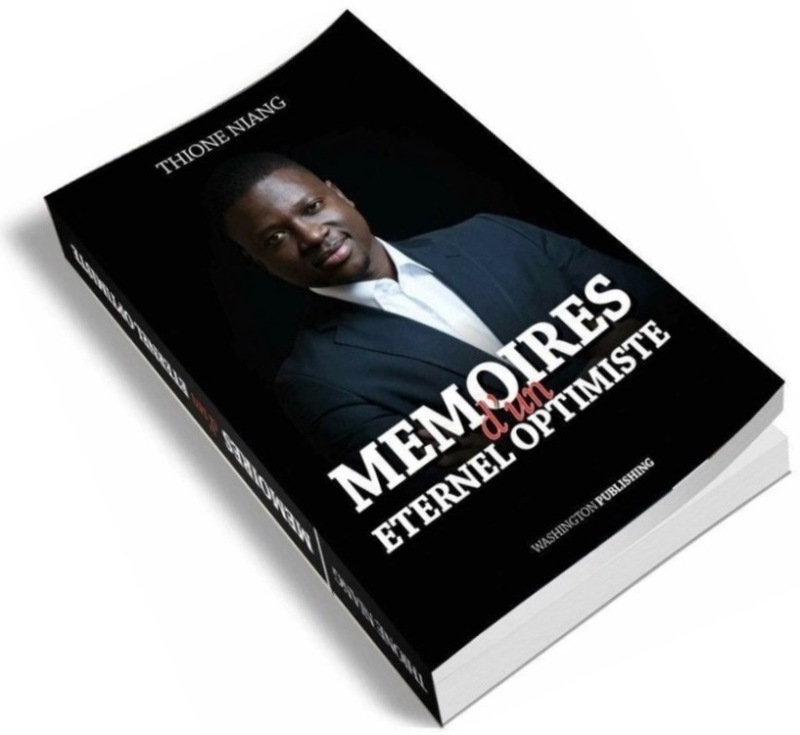 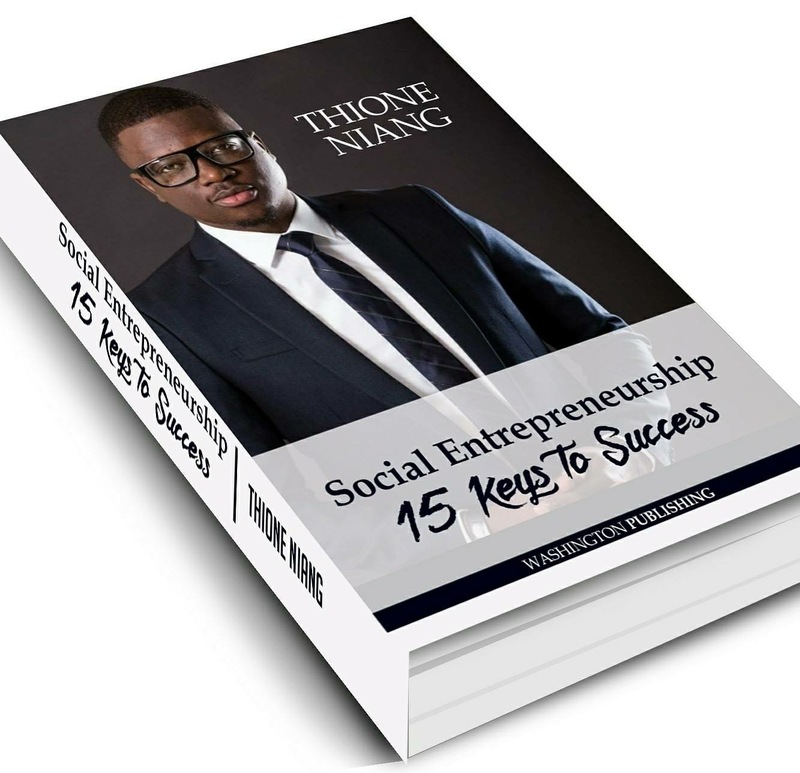 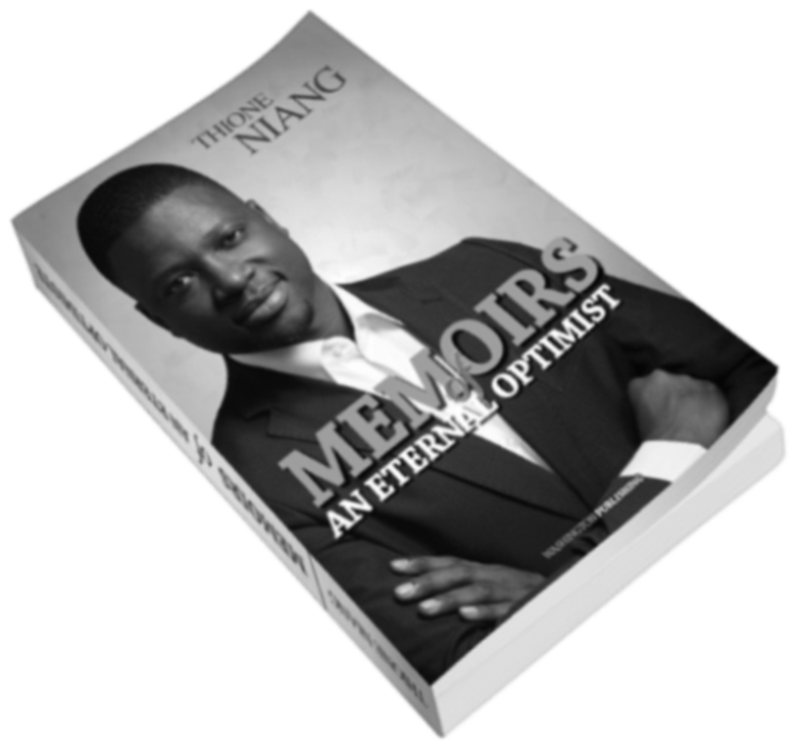 A global public speaker, Thione Niang has provided featured and panel remarks on global leadership, entrepreneurship, youth engagement, grassroots campaigns and political fundraising for organizations from all over the world including George Washington University, Science Po Paris, London Business School, Yale University, The New York Forum, The Global Entrepreneurship Week, Pekin University, among others. 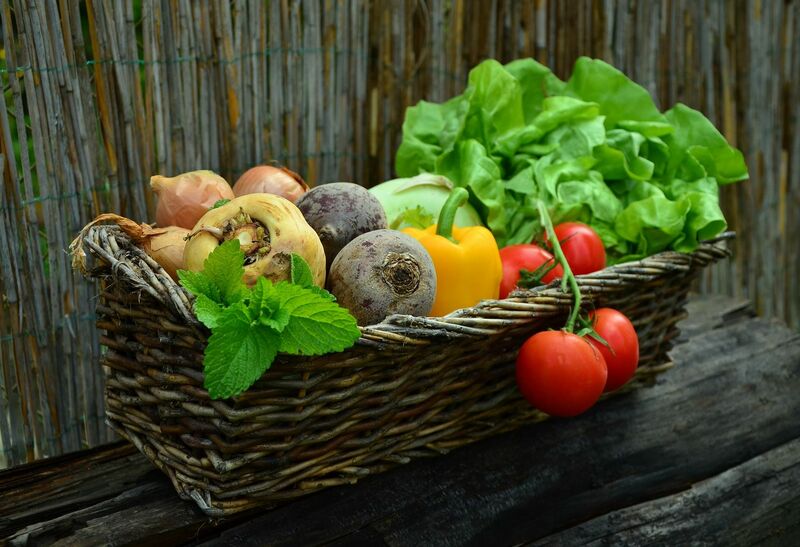 JeufZone is an agro-business platform for the production commercialization, distribution and conservation of farm products, with a priority given to local products. 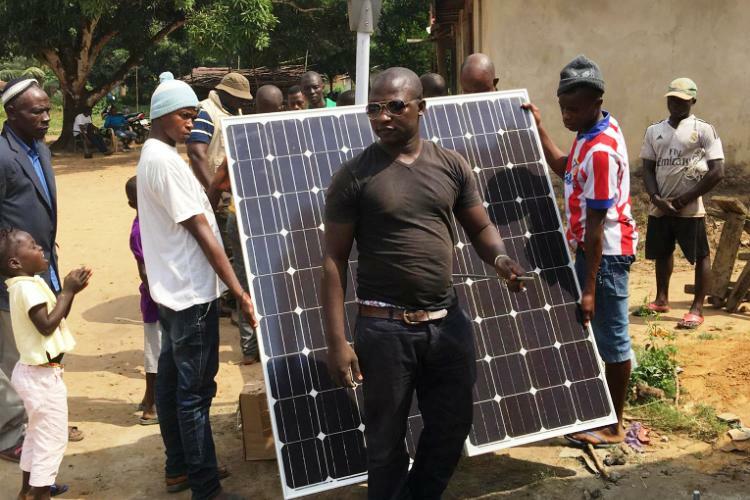 Bringing clean energy to millions of households in Africa. 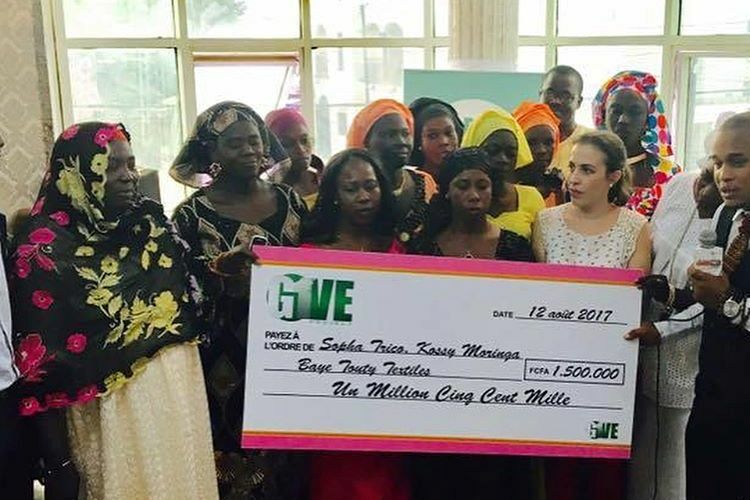 Akon Lighting Africa seeks to provide a concrete response at grass roots level to Africa’s energy crisis and lay the foundations for future development. 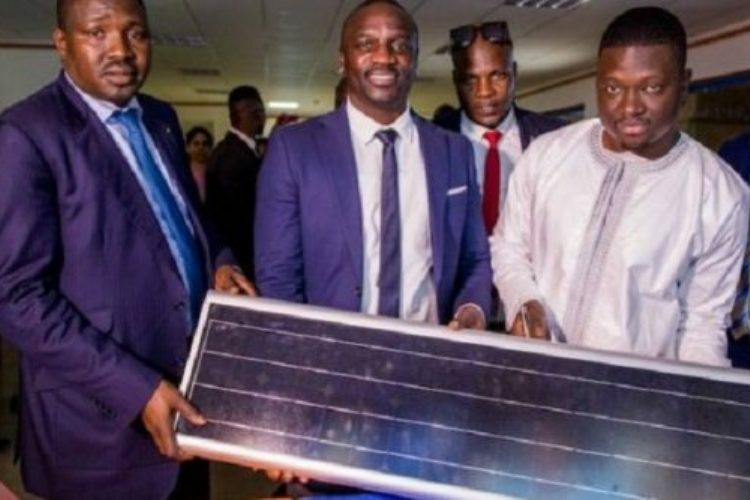 Launched in February 2014 by international music star, Akon, leader Thione Niang and entrepreneur Samba Bathily, this initiative aims to develop an innovative solar-powered solution that will provide African villages with access to a clean and affordable source of electricity. 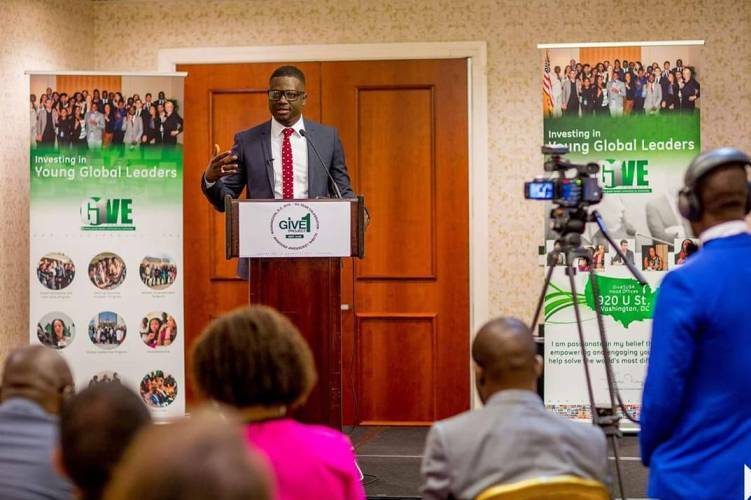 Investing in young global leaders. 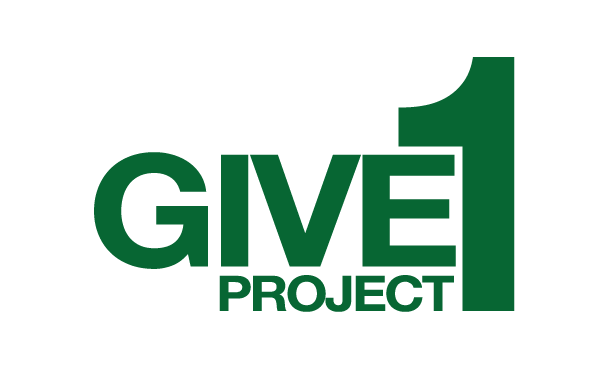 The Give1Project is a global organization that aims to engage young people as leaders in creating and building strong and healthy communities. 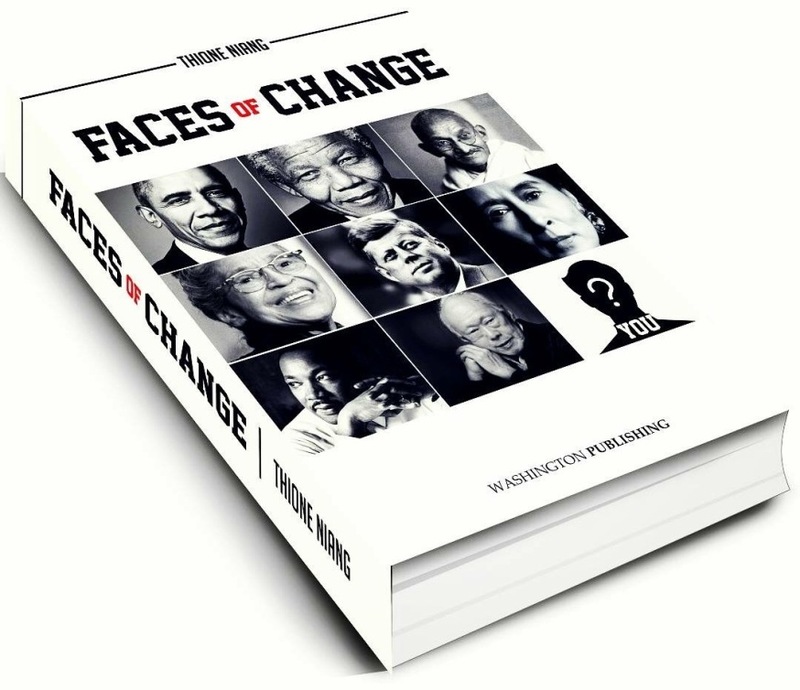 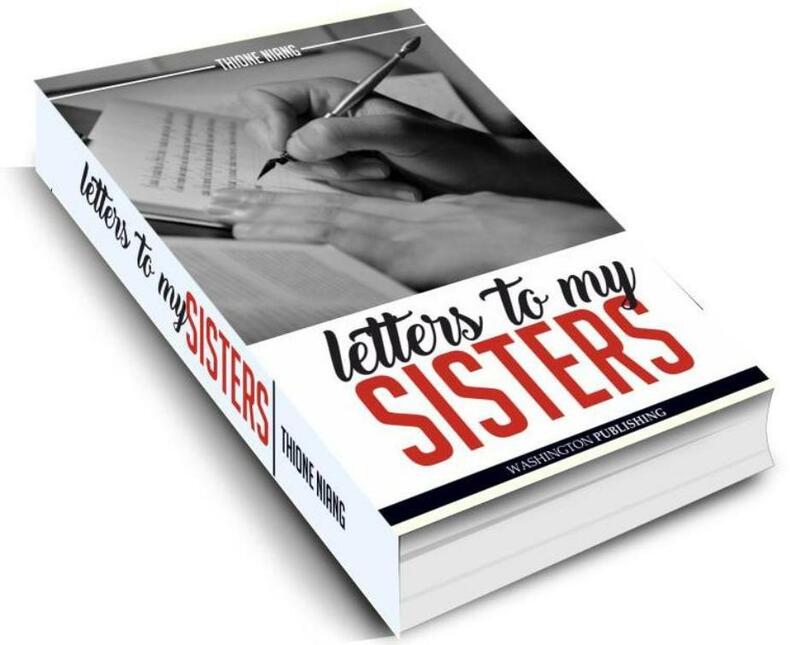 The project accomplishes this aim through the successful operation of a network of hunger relief, health care, civic engagement, housing, legal services, employment training and educational programs.